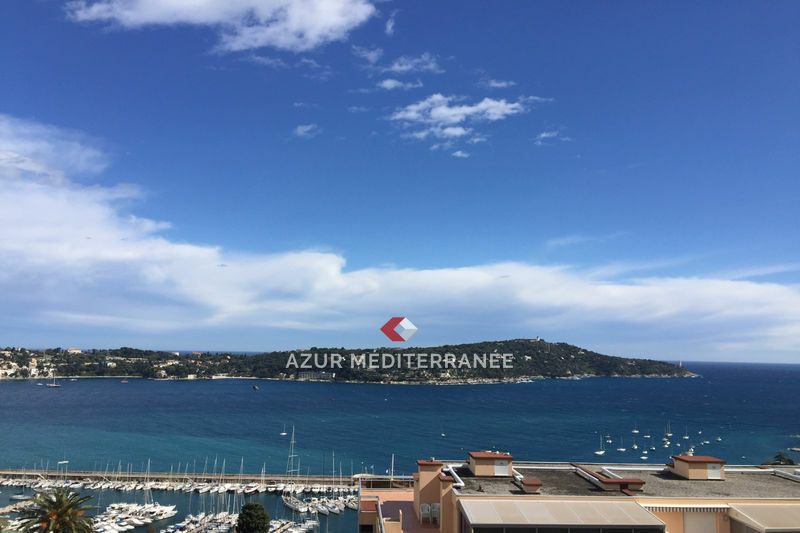 residential, quiet close to center and sea, ideal rental seasoninière, renovated apartments kitchen, shower room / wc with heated towel rail, reversible climate control. 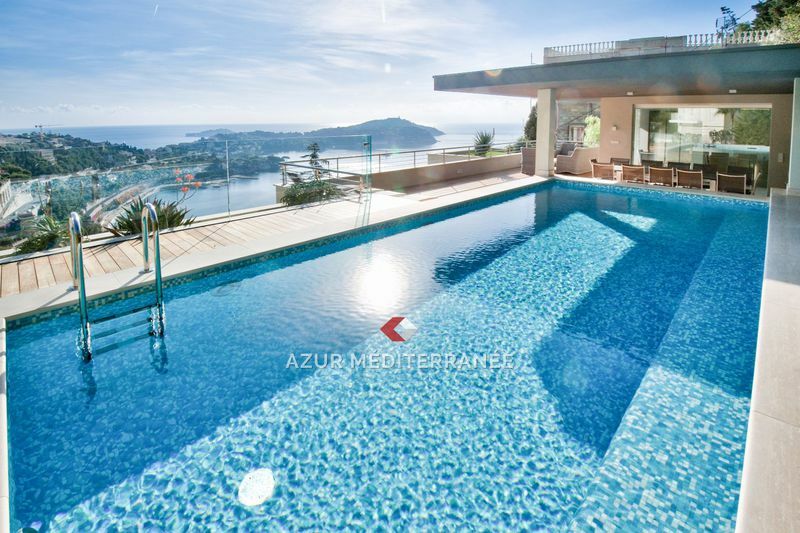 minimal charges. 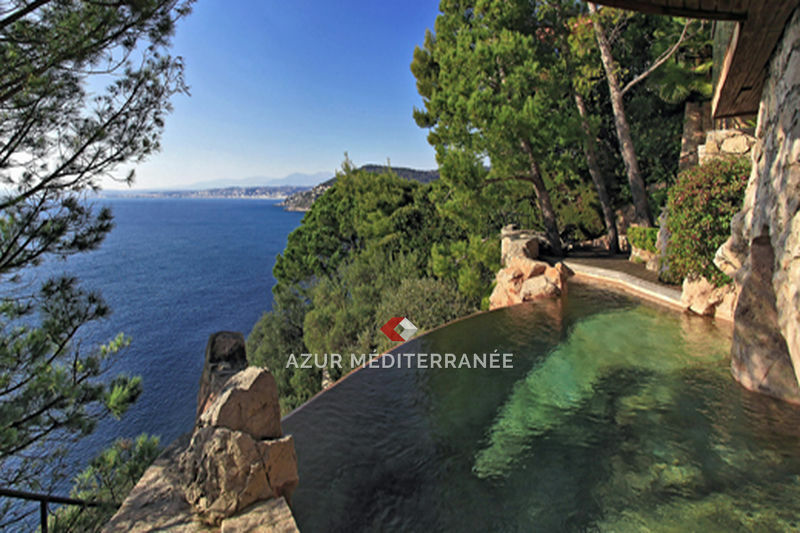 delivery second quarter 2019. 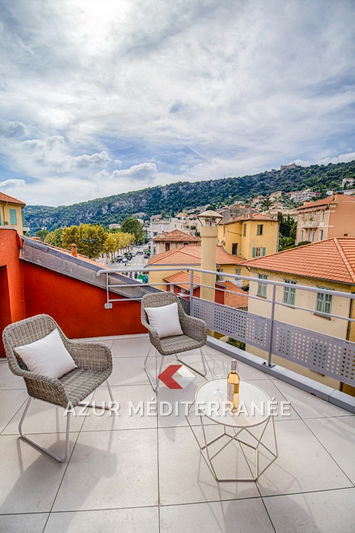 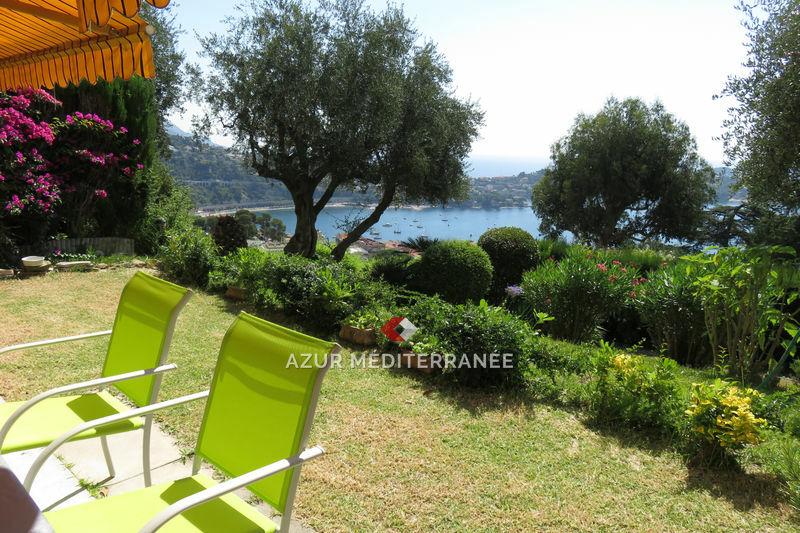 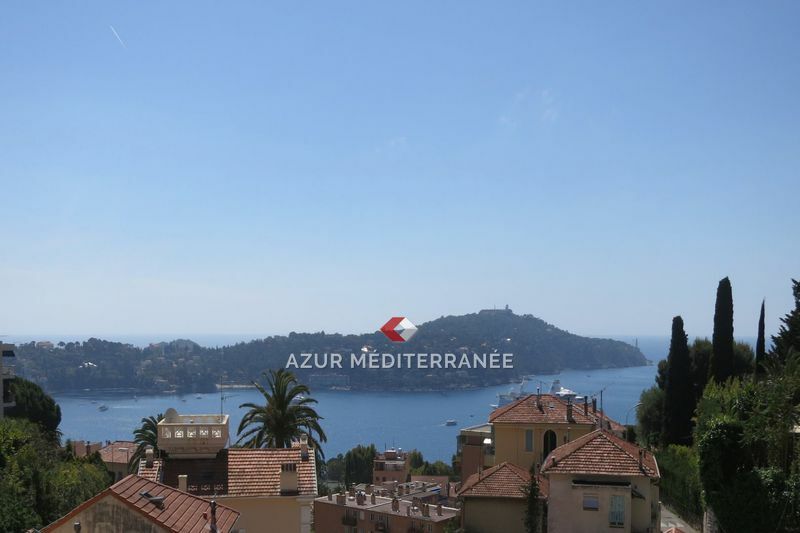 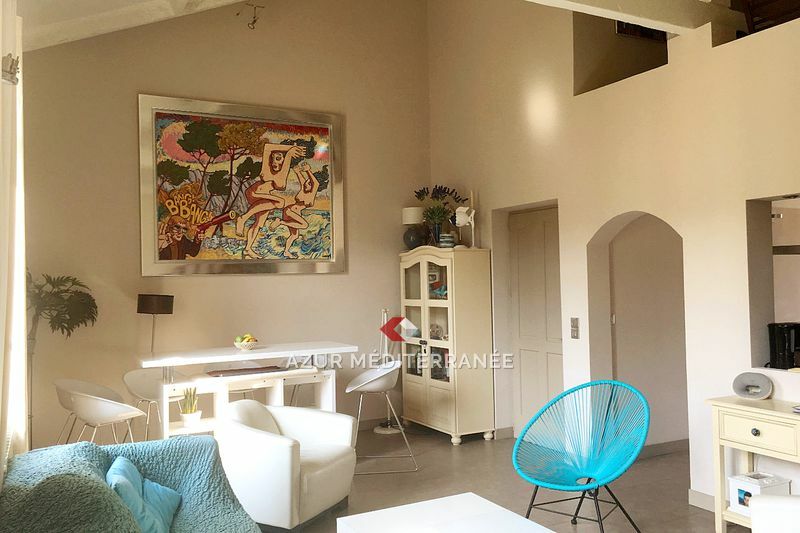 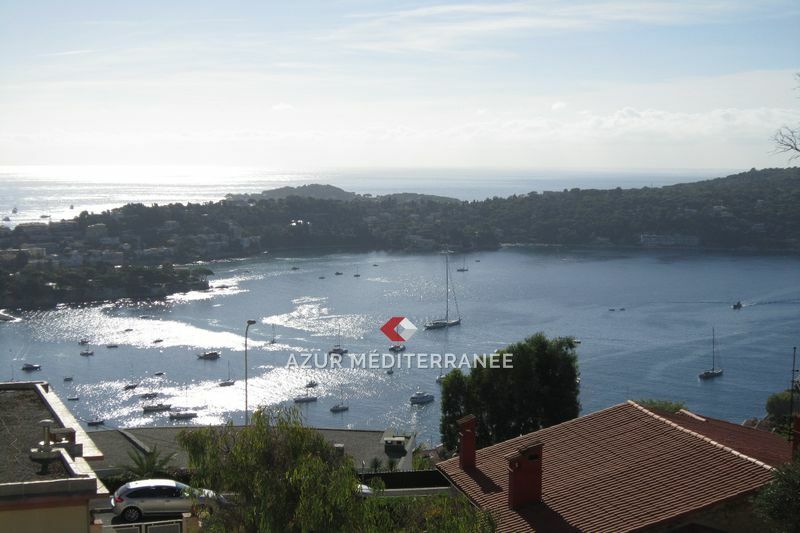 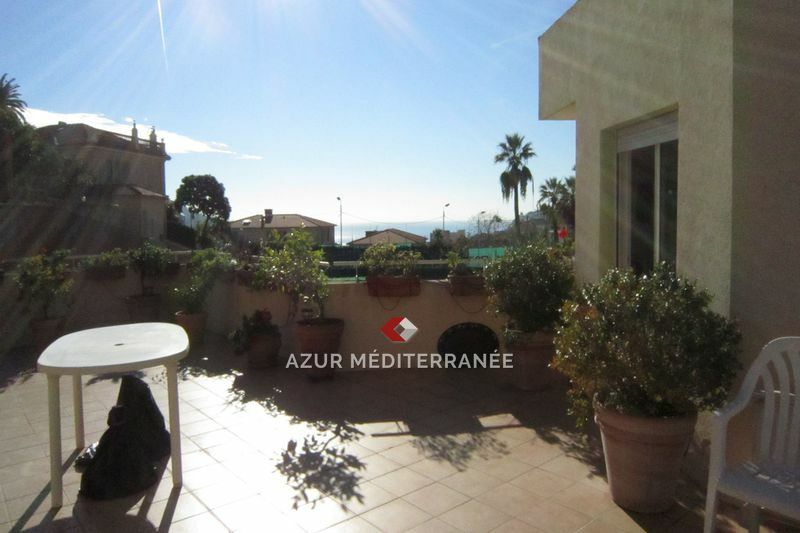 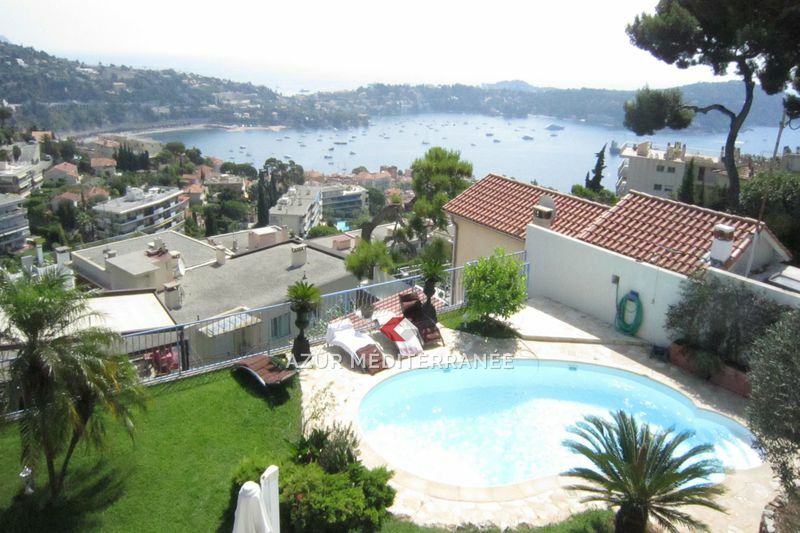 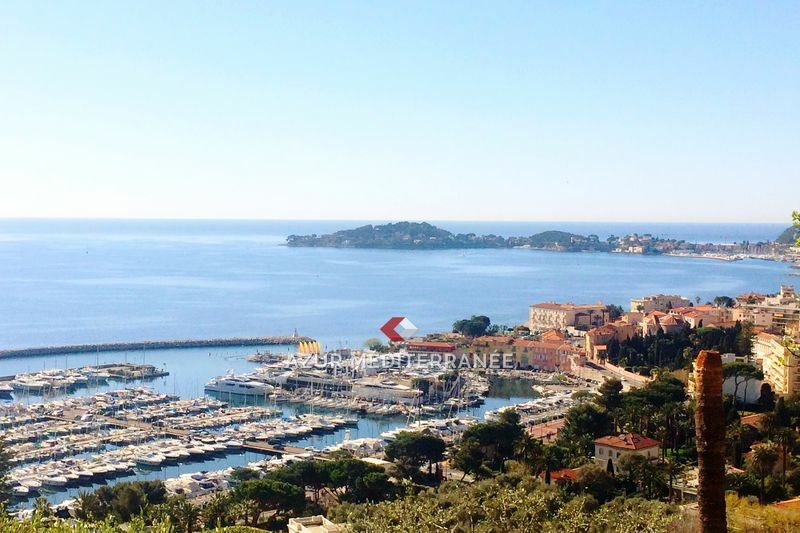 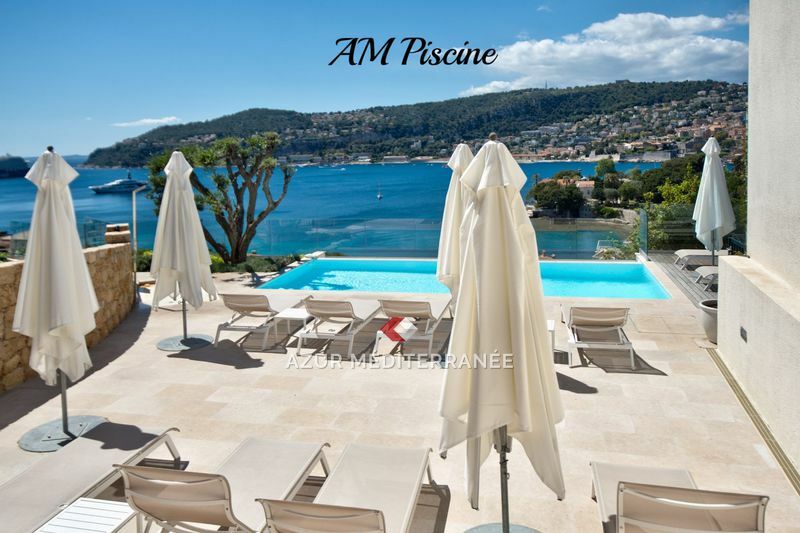 Heart of VIllefranche, near shops and beach, two-room apartment completely renovated, on the second floor of a small refined residence, luxurious and contemporary benefits, terrace located in duplex. 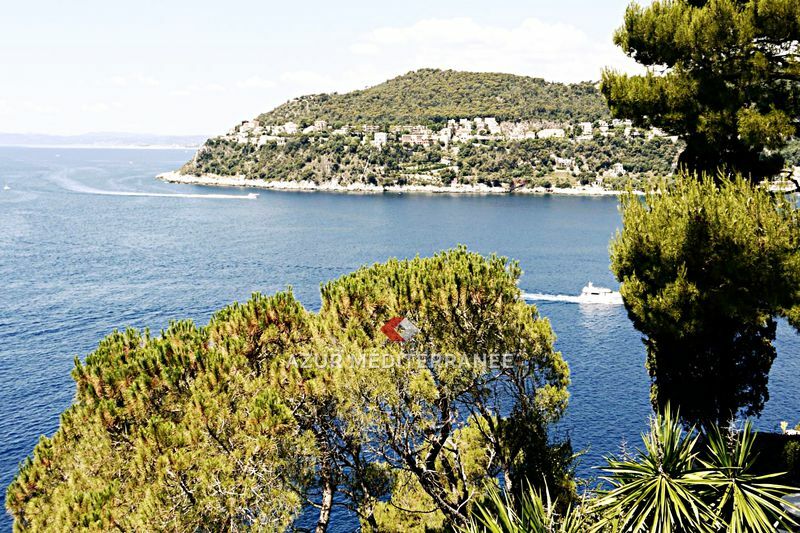 Reversible climate control. 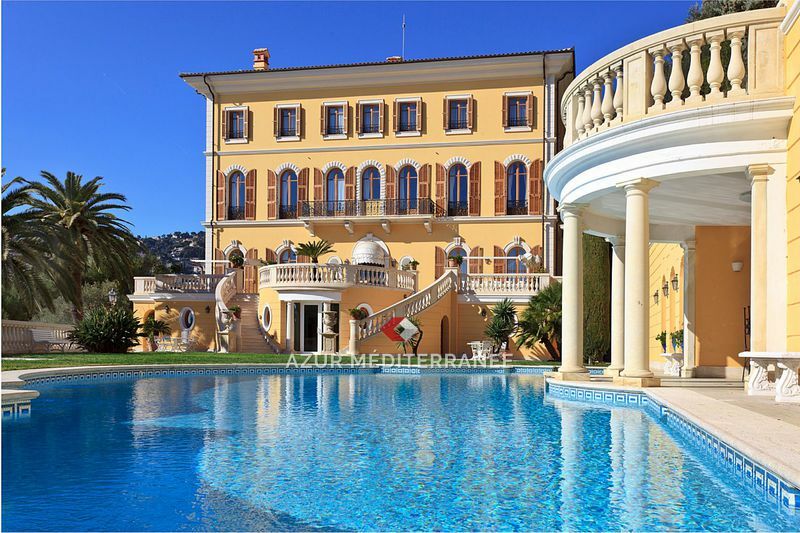 Never lived, available quickly. 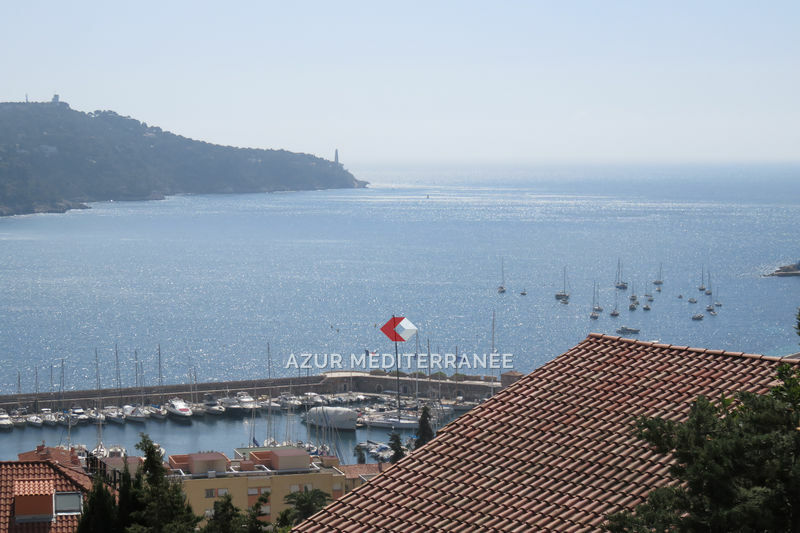 Close center and trade, beach on foot in 5 minutes, Two-room renovated very bright, Composed of a living room with modern open kitchen, Room, room of showers / toilet, cellar. 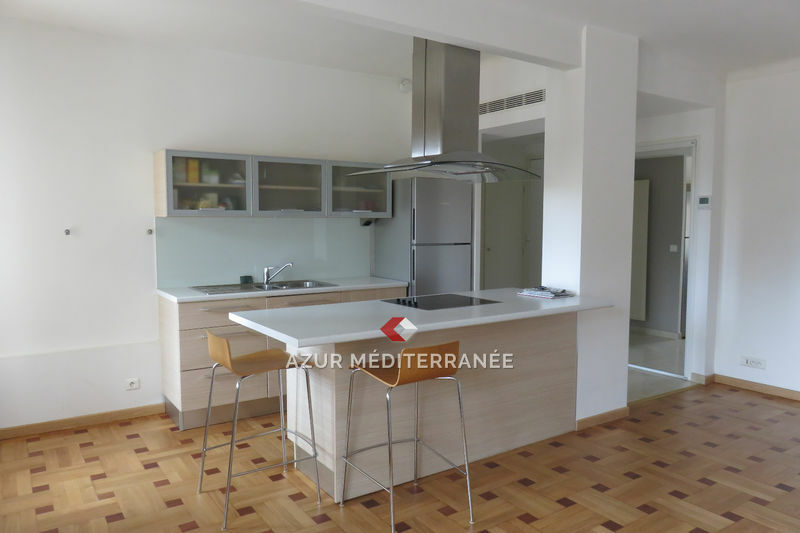 Good general state, reversible air-conditioning, double windows, electrical shutters.